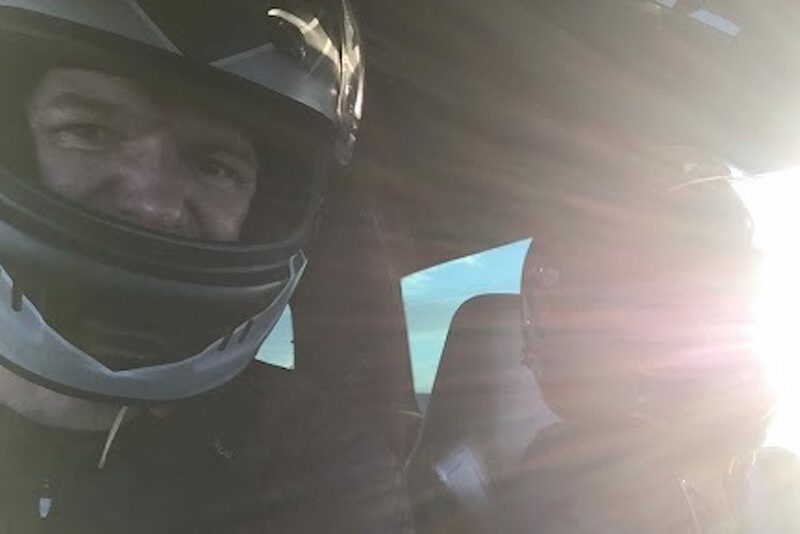 TeamClearCoat – Two friends podcasting about car culture and their own attempts at modifying, racing, and fixing things they probably broke in the first place. Identity is a complicated thing. There’s the one we project out into the world, the one people perceive, and the one that’s true, which is usually far more nuanced than the other two. Occasionally, though, you meet someone who has it all figured out. They tell you with everything they have exactly who they are, and no one gets it twisted. It’s the same with cars. Especially in this age of subdued colors and styling by safety regulation, it’s hard to look at the average vehicle on the road and have a fully formed story about car and owner pop into your head. 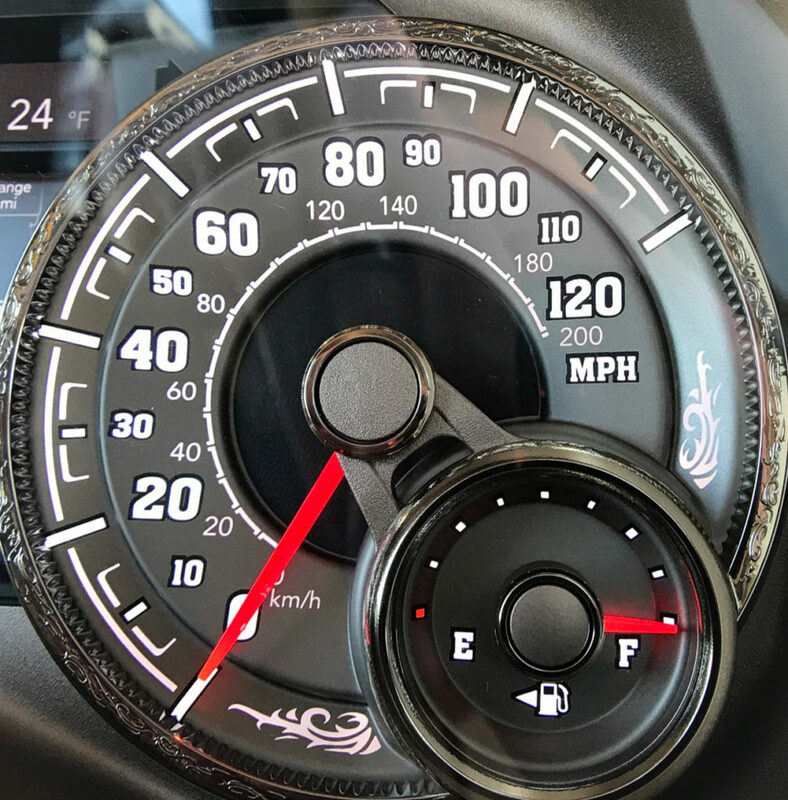 This is not a problem with the 2019 Ram 1500 Longhorn. A fancy truck is similarly tricky – it has to be luxurious and imposing and rugged all at once. Ram’s strategy for walking this narrow line is to focus on details, and it’s an approach that’s successful, mostly. 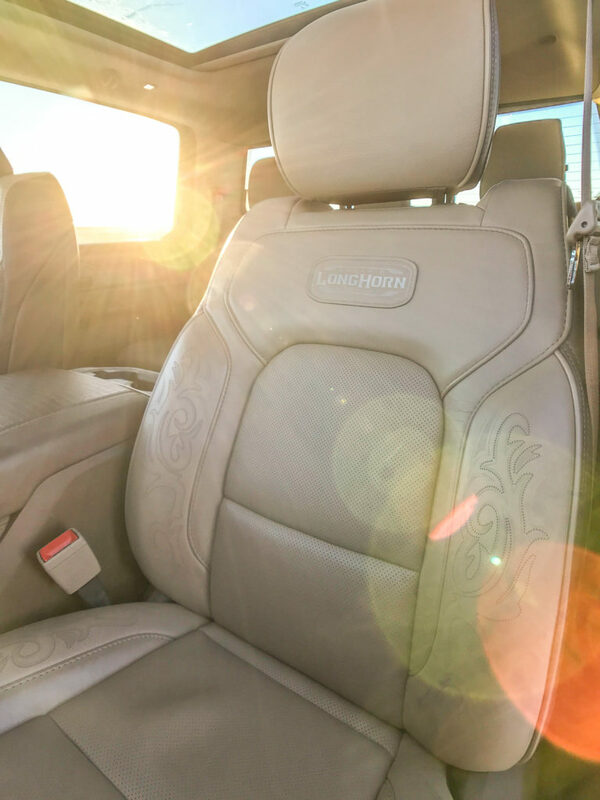 The filigree leather seats are very comfortable, even if the styling seems like it was made for one specific guy in Dallas. The same is true for the styling cues around the dials (the focus group for those consisted of a single horse girl in Missouri). And the buckle on the back of the seats. And the alligator-textured console covering. 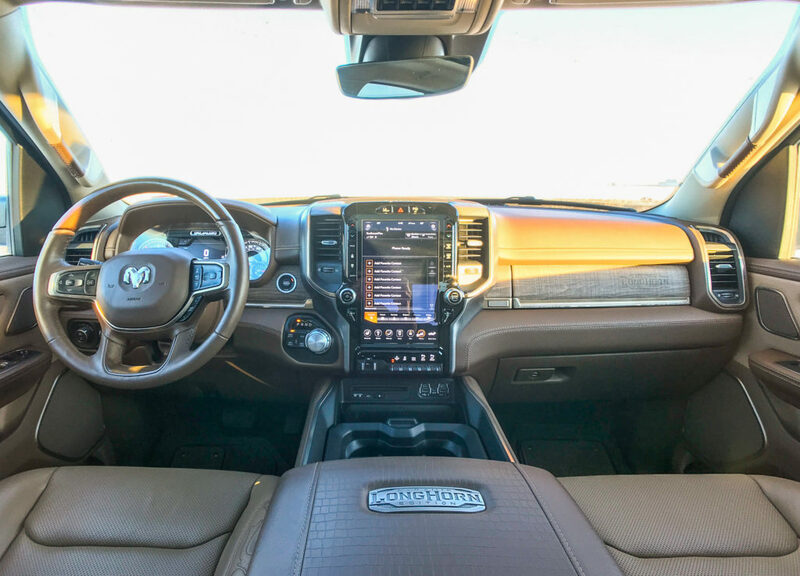 The Longhorn package of the Ram 1500 is the option you select when you want to impress someone who knows exactly where you got your designer cowboy boots (which, full disclosure, is not either of us soft-handed IT guys. Even if one of us did grow up driving pickups in Missouri). But here’s the thing about designer cowboy boots – whether or not Chet likes them, they still need to function as, you know, boots. Fortunately, whether or not you care about attention to detail in your leather seats, this is still a fantastic truck underneath the ranch-themed-prom-night styling. 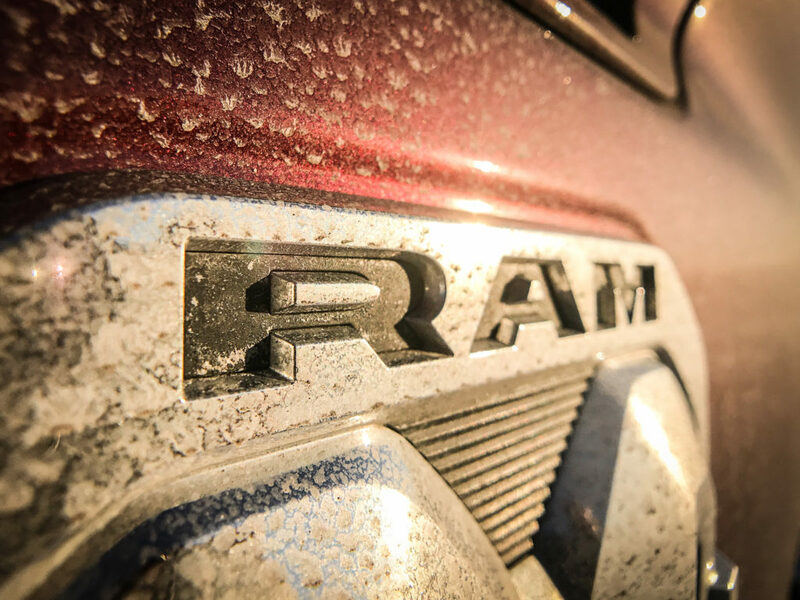 Besides the Longhorn package, the truck we tested came equipped with nearly every option Ram offers. All of these extras don’t come cheap – the price of our tester was $66,700. But, the adjustable air suspension provided a great ride and versatility for the city, highway, and mountain drives we took with the truck. An optional panoramic sunroof made even this leather-heavy cab feel airy and open. And despite both of us experiencing buggy operations from Uconnect, the optional 12-inch touchscreen has a great mix of configurability and quick-access features. It also boasts one of the best backup cameras we’ve ever used. As far as driving dynamics, they’re, umm, truck-like. While some cars seem to shrink wrap around you the longer you drive them, this thing always feels enormous. Part of that is the shape of the hood, which gives the impression of really wide shoulders as you look out the windshield. Fortunately, our tester came with Ram’s “Advance Safety Group” package. While the adaptive cruise control could have been smoother, the lane departure system was a lifesaver. The lane lines glowing in the instrument cluster, providing gentle reassurance that you’ll miss the Civic hugging the line next you is worth the nearly $3,600. The optional V8 engine was powerf… – oh, who are we kidding – let’s get back to these Longhorn styling features. Even if you’re not Who This Truck Is For (ahem, see previous aside about soft hands and IT), or you don’t want to try on the persona of Extremely Rich Cowboy, it’s remarkable and laudable for any mass-market car to have this level of attention to detail. 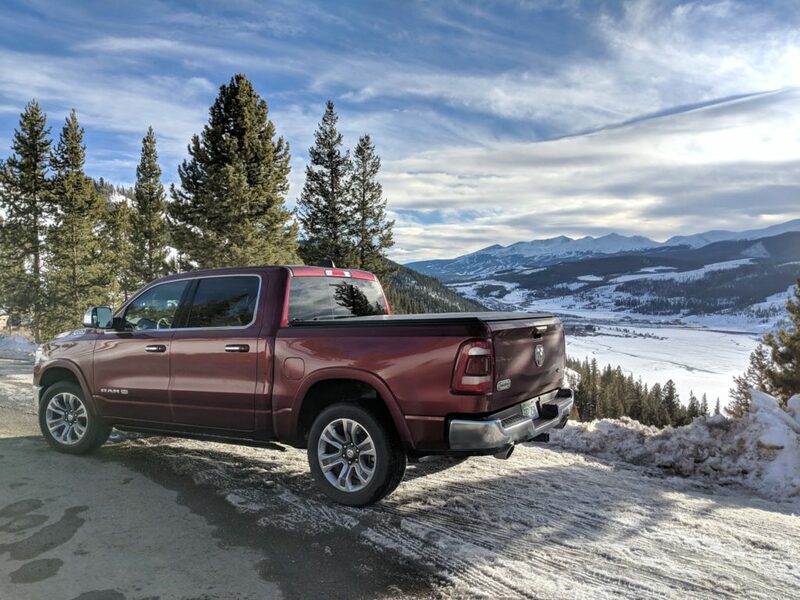 So if the 2019 Ram 1500 Longhorn isn’t for you, at least join us in appreciating the meticulousness with which this truck was crafted. It isn’t for us, but we spent all week trying to show everyone we know all the little details. And, maybe you too can marvel at the car buyer for whom a center console lid featuring a protractor, filigree leather seats, and a towing package are a winning combination. We don’t know this person, but we suspect they know exactly who they are. 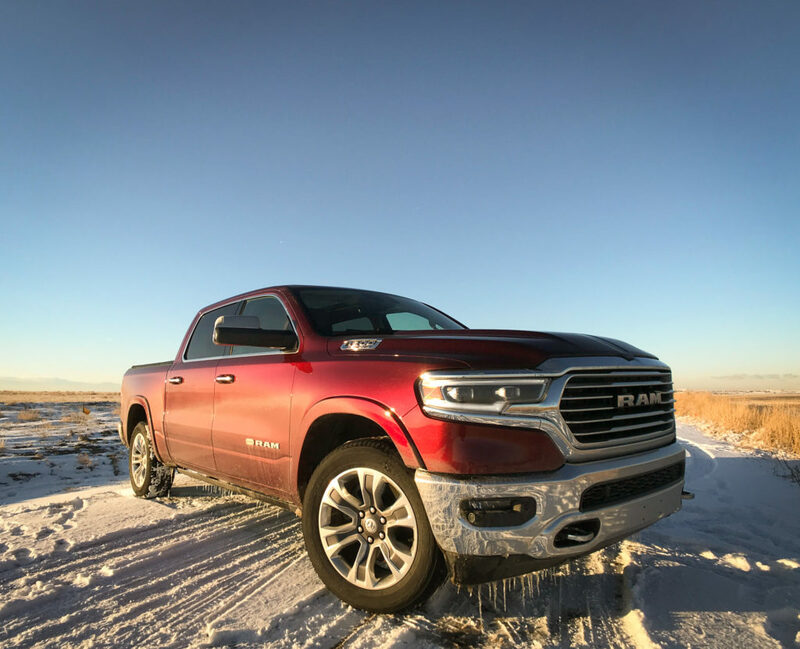 Coverage of the Ram 1500 Longhorn continues below with a (very, very silly) Just One Thing video and an extended conversation in episode 179 of our podcast.